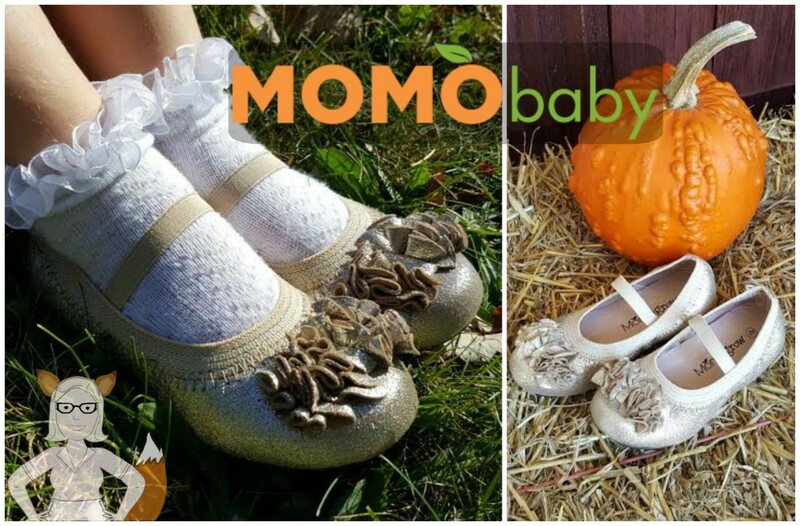 MomoBaby is my favorite children’s shoe brand. There are oodles of places to shop for shoes, but I know that I will always get outstanding service and high quality shoes that will be comfortable and supportive on my growing children’s feet. 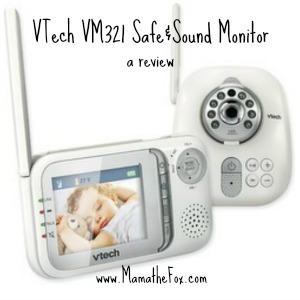 For this fall, 2015, I have reviewed 2 more products by MomoBaby. To read my previous review click here. 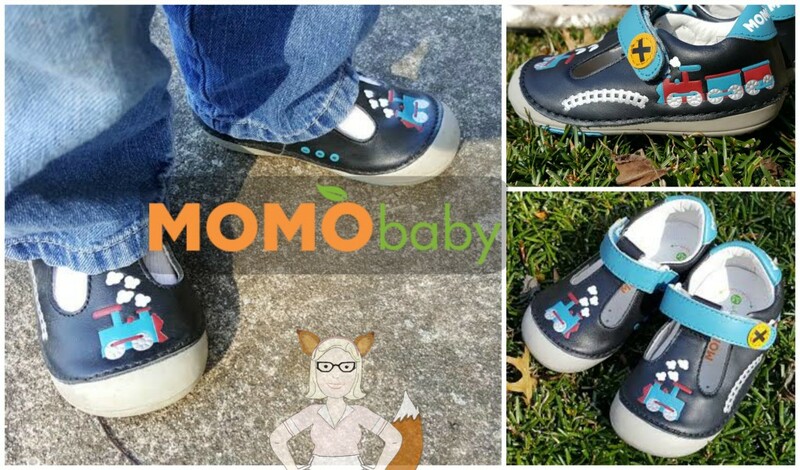 MomoBaby’s train shoes are too cute for words! My son, like most other toddler boys, is obsessed with trains. Choo-choo this and choo-choo that. He points them out, makes the noises, gets excited when he see’s them, you get the idea. These shoes have the most beautiful and child friendly train design. They are simple enough and not cluttered or over-designed. They have just the right about of detail, making the shoe fun for the child, but also simple enough to match most outfits. MomoBaby shoes are made to be worn. So many beautiful children’s shoes are too difficult to walk in, have no support, or are all-for-looks. That is the beauty of MomoBaby, they are comfortable, supportive and fun. This shoe features train and track designs on not only the toe, but also the inside and outside parts of the shoe. No matter which direction you look you will get that fun, beautiful design. Check out more about these train shoes by clicking here. These shoes are called the Ally and they are going to be your go-to holiday shoe this season. For Thanksgiving, Christmas, New Years, you will be using these shoes for the next several months and are worth every penny. They are ballet-flat style so little girls feel super special wearing them. 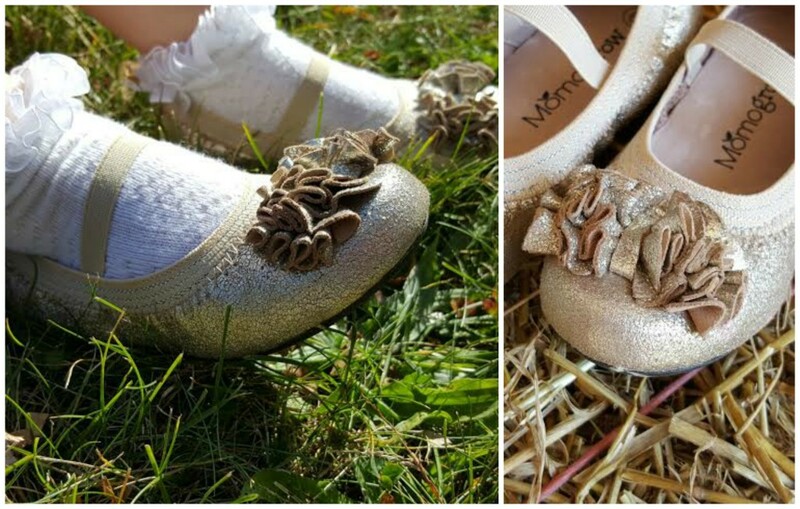 They are gold, which will match practically every outfit you will be putting her in this fall, and they have a frilly toe which adds a fun childish twist to it. They have a beautiful gold glitter-ish shine to them but it is NOT glitter that will be falling off and making you want to pull your hair out. Girls love glitter, but as a mom I think it’s the worst! It gets everywhere and is impossible to clean up. These shoes give them that exciting glittery glow without the headache. So moms, don’t worry, MomoBaby has your back. Theses shoes are actually leather based, which gives them a super cozy feel as well as a highly durable shoe. It’s really important to protect your leather shoes so I will make sure these are well looked after!! Your daughter can play, run, and jump like her normal self without you worrying about instant damage and scuffing. The elastic on top keeps her foot in place but it soft so it wont irritate her foot whether she has on socks, tights or leggings. The bottom has a rubber sole which helps prevent slipping and falling, which happens so often with lesser quality shoes. 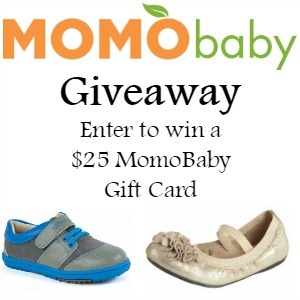 If you are looking to bless a child with a pair of new shoes this holiday season you will not go wrong with MomoBaby. Click here to learn more about the Ally (golden leather ballet). 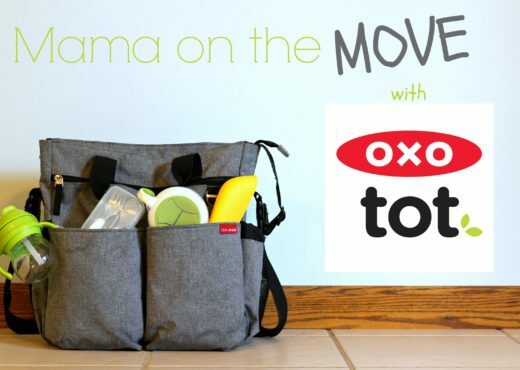 Now that you are super excited about MomoBaby’s Fall 2015 line, you have the chance to win some for yourself! Love that they are leather based!! 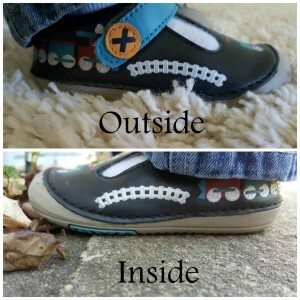 Durable and comfortable and the two most important things in kiddos shoes!! My son really puts any shoes to the ultimate test lol!! I am always looking for a well made shoe for my children because they can be rough on them. I also want something that will be comfortable during the important years of learning to walk and run. These are definitely on my list of things to get! I learned that these shoes are comfortable and they support the little one’s feet. So cute. I wish they came in bigger sizes. It’s so hard to find nice age appropriate shoes for my 9 year old. I absolutely love the little gold ballet shoes. How precious! the gold is so pretty and matches so much! i am so glad to have found these shows, my daughter will love them! These look like perfect shoes for my soon to be walker! I love the designs on both these shoes. My Granddaughter would love the ballet shoes. If it shines she has to have it. These are super cute and I love the little touches on them- the leather seems really soft. The price seems quite high for a shoe they’ll outgrow in a couple months tho! The last dress shoes I got my daughter wore a blister on her poor heel. I think I need to try Momobaby! Thanks for the review. Most baby shoes seem so uncomfortable. It’s nice that these people actually took comfort of little feet into consideration. These are super cute shoes. Great styles and colors.